I read this article and found it very interesting, thought it might be something for you. The article is called Sagadawa Festivities and is located at https://www.ripaladrang.org/event/sagadawa-festivities/. The Great Annual Celebration of Lord Buddha. A ceremony commemorating the Buddha’s Enlightenment: workshops, guided meditations, conferences, culinary delights,…. 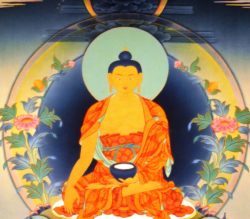 A colorful program around the Buddha’s life and teachings, for all – young and old.